The kit FYDELITY school offers its version here new look following the concept of music to go, this kit is designed for school music addicts. - Material of the package of school: PU, polyester, ABS plastic, electronics. This kit contains a school bag for the mini amplifier, ideal for pencils, pens and other school supplies kit. The school kit works with 3 AAA batteries (not included). 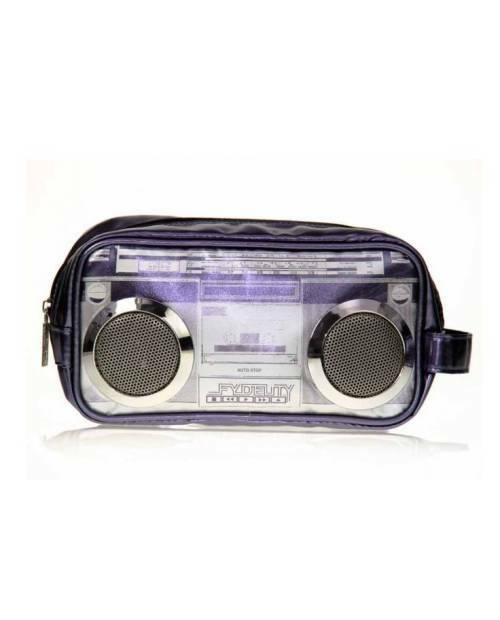 Crack for this kit you also ecole unique, ideal for carrying your business and having a better sound than your cell phone. This kit will follow you around school! This kit is equipped with a school classic jack of 3.5 mm.